Natural Diamond Dazzle Ring The Latest Promise Ring For Friends In 14k White Gold With 0.04 Round Brilliant Cut White Diamonds. SKU: GD 1906. 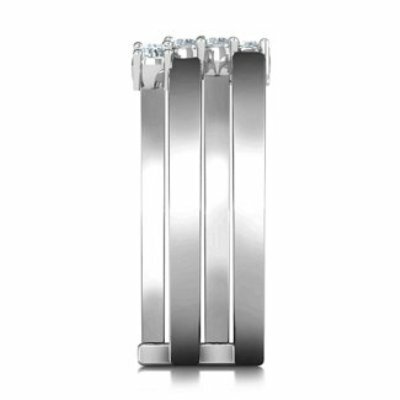 Categories: Diamond Engagement Rings, Diamond Jewelry, Diamond Wedding Rings, Promise Rings, Wedding Bands. 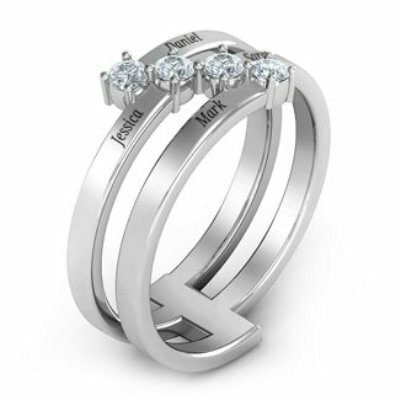 Tags: custom rings, customized rings, dazzle band, dazzle diamond band, dazzle diamond ring, dazzle ring, diamond band, diamond dazzle ring, diamond promise ring, promise ring, promise rings, white gold promise ring. Are you searching for a Diamond Dazzle Ring that promises to be unique? 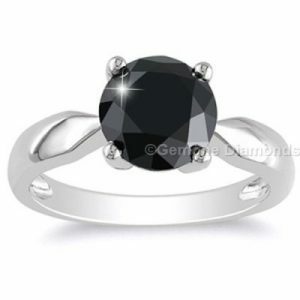 Gemone Diamond presents you with a promise ring that is something that you are actually looking for. 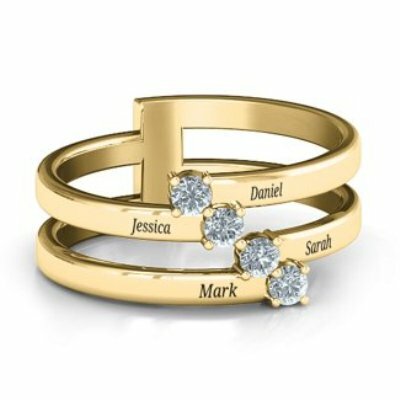 Promise Rings are the new fashion trend and not only in fashion but these rings are something that one gift to keep a promise. 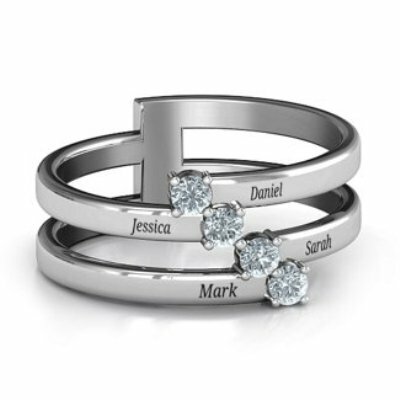 A promise to last forever, A promise to hold the strong belief and A promise that makes the bond stronger. Reasons might be different but when it comes to something that actually matters the most is what you are gifting to a person. There must be hundreds of design available on the web but to choose something special and unique is everyone’s first choice. I must define this Diamond promise ring as something that catches everyone’s attention and that’s why it is termed as “dazzle” ring. 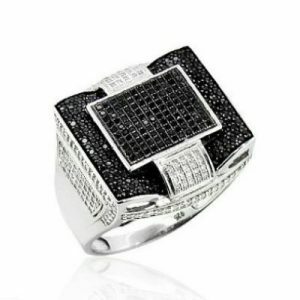 Of course, the brilliant diamonds set in this ring makes it “dazzle”. 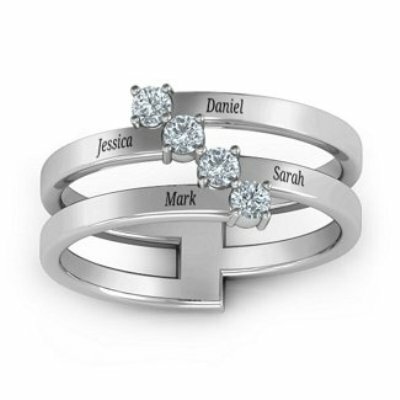 One more thing that is so special about this ring is its design. 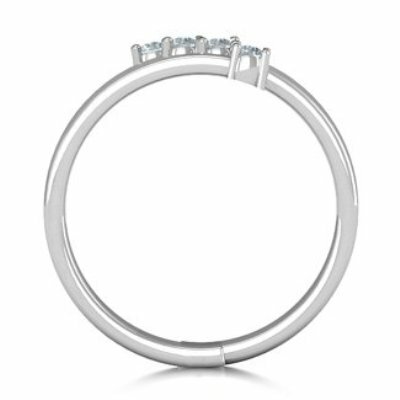 The asymmetrical design of this ring wraps around the finger and is met with a diagonal line of diamonds in the center. Like, look how each line that runs in different lane somehow meet each other in different sides. Just wonder that’s how you met some of your important people in your life who are a part of you now. It can be your family or your close friends. What’s So Special About This Promise Ring? 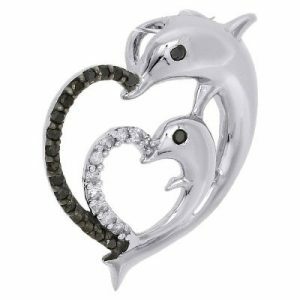 So If you are searching for something that is promising and you promise yourself to take care of the most then you can select this ring. Guess what’s the best part? It’s you can engrave names on it. Yeah, the four precious names with a precious gemstone in the world. The accent stone of this diamond promise ring features 4 round brilliant cut diamonds. The total carat weight of these diamonds is 0.04 Carat. These diamonds are of G/H and SI color which keeps the sparkle of the ring forever. 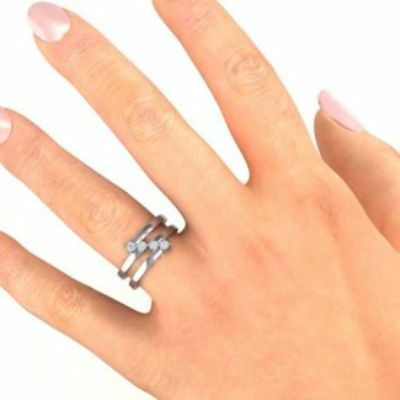 This ring is unique in design and hence it is made with Pure 14k White Gold. 14k gold is something that every person’s choice who looks for a well finished diamond ring. If you want to make any change in the cut, color shape or size of the diamond then you are free to mail us anytime. Well, Now If you get all the facts about this ring then what are you thinking about? Get yourself one soon and Keep your promise forever.